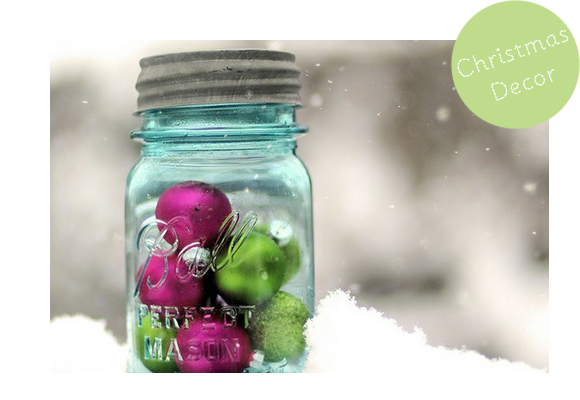 December 6th, 2011 | Mason Jar Magic! I love mason jars so much! There are so many things that you can do with them. They truly are magical, even when it’s not the Holiday’s. 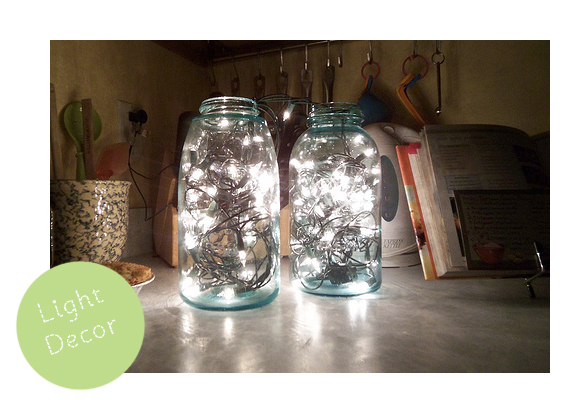 Here are some great idea’s I found floating around the internet for DIY gift & decorations for the holidays using mason jars! 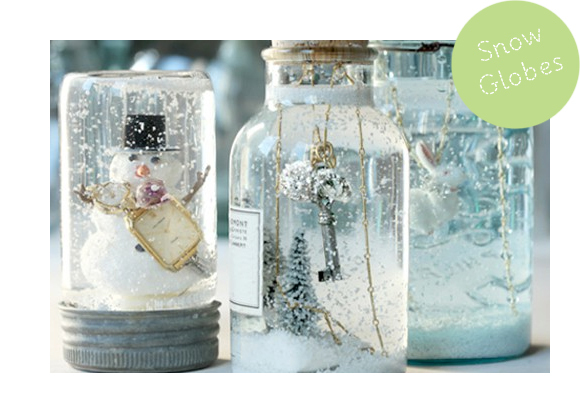 Jars are great for creating simple and elegant Christmas decorations! These look so pretty at night! 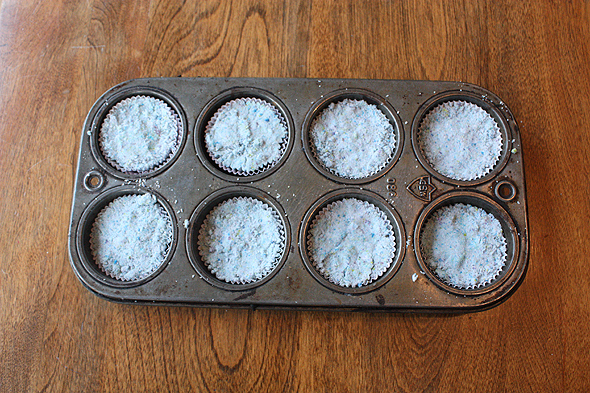 I used to make them all the time as a kid. 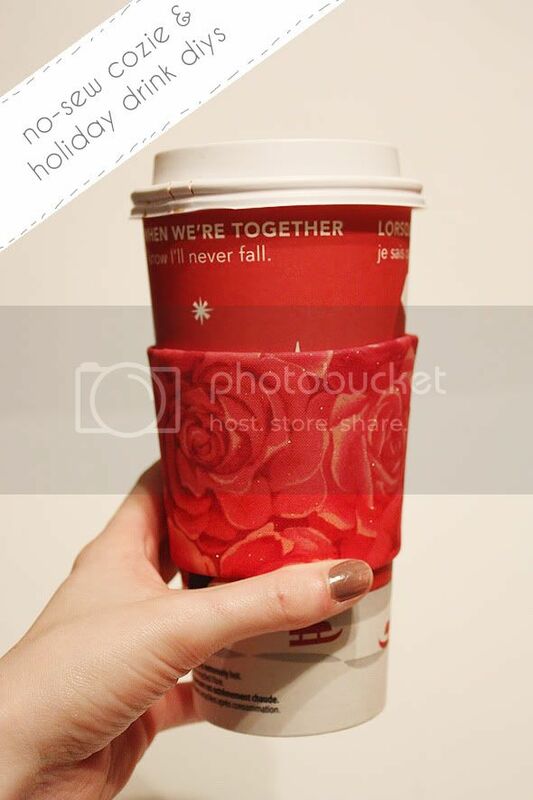 Great for gifts, or yourself! 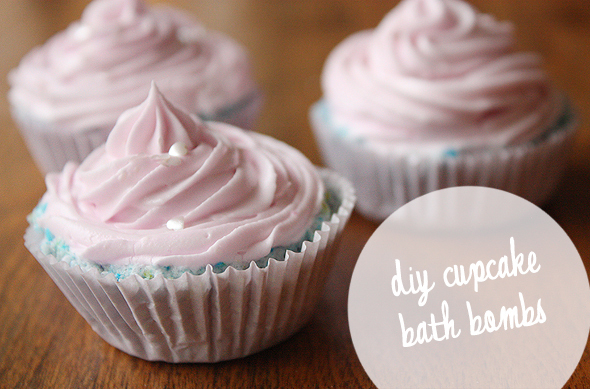 This is SUCH a quick & easy gift idea! 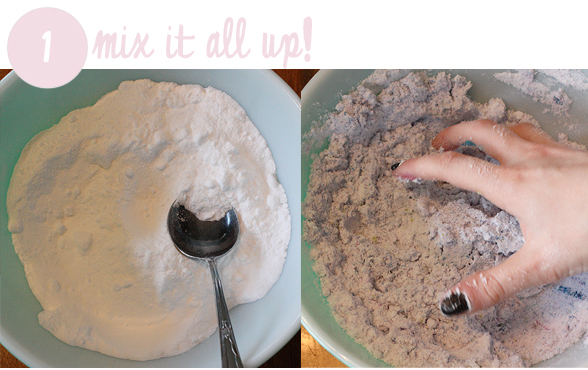 Just stack the dry ingredients, and include baking and mixing instructions! 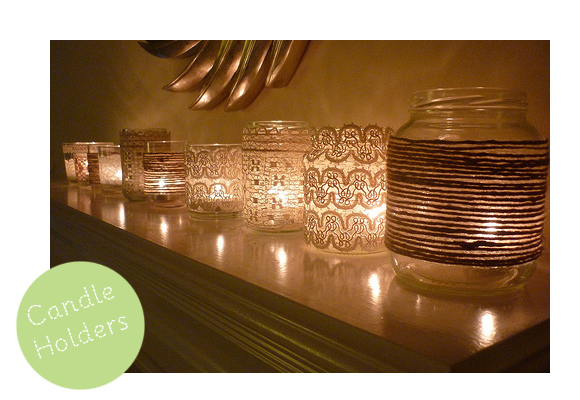 Mason jar candles are my favourite! You can make a candle right in them, or use them as a holder. Some of my other favourite idea’s include vases, using jars to package/wrap gifts in, giving homemade preserves, using for storage at a Christmas party (straws, candy canes, etc). 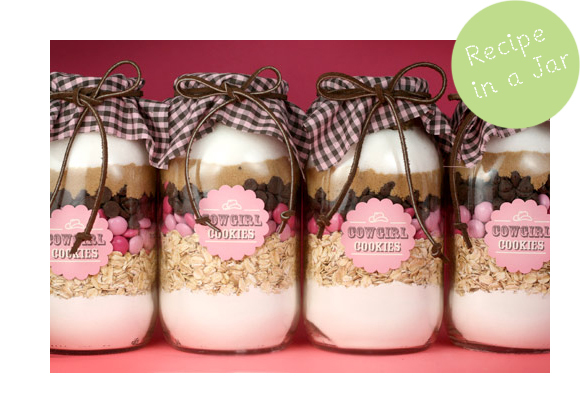 What’s your favourite thing to use mason jars for?! 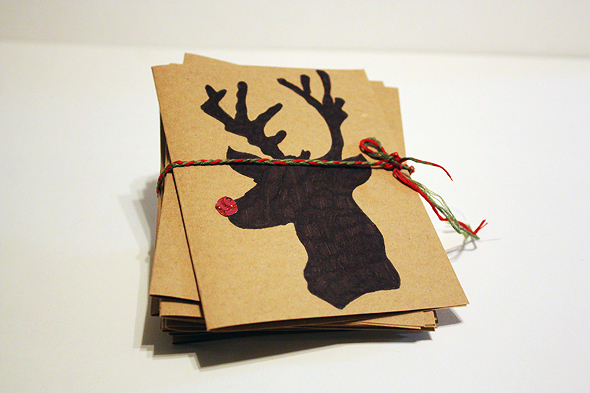 One of my favourite, more traditional handmade holiday items are cards. I love a handmade card, for any occasion. They are just so much more personal and you really don’t need to be a talented artist to make a lovely card. 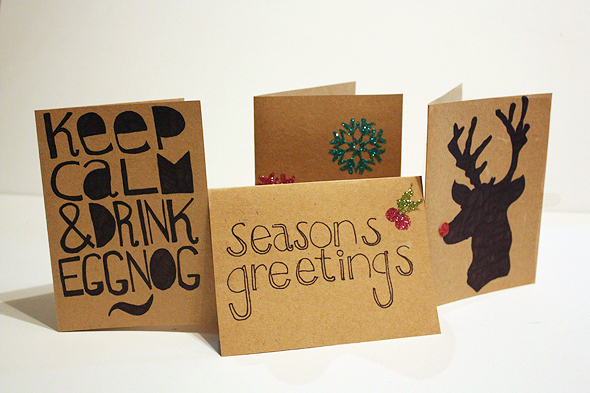 While I decided this year to make all my gifts, I have always made all my cards myself. I’ve been making tons of cards! I love it, I find it relaxing! I bought a package of blank kraft paper cards from Wal-Mart and have been customizing them in so many ways. Hello everyone! This December every Thursday & Tuesday I’ll be doing a new series called Handmade Holiday… I think it’s pretty self explanatory! 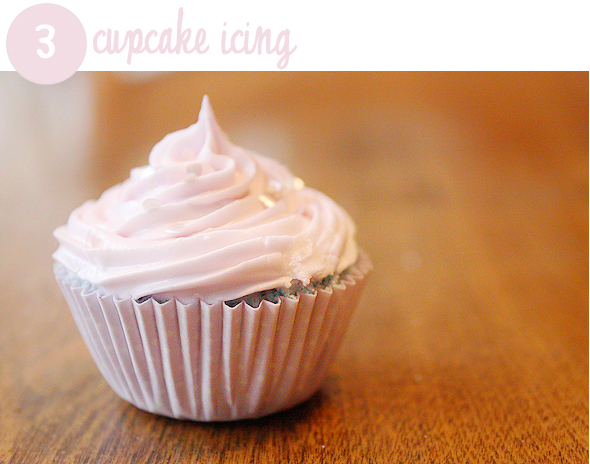 I’ll be posting 12 days worth of DIYs for easy gift ideas, decorations, wrapping, holiday themed food & drinks galore! 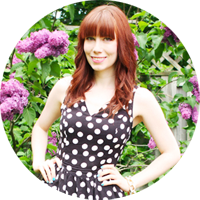 I’m super excited about it and have been working like a mad woman on this project! ♥ Cut a circle out of the felt the size of your choice. Be careful to not make it too small!! 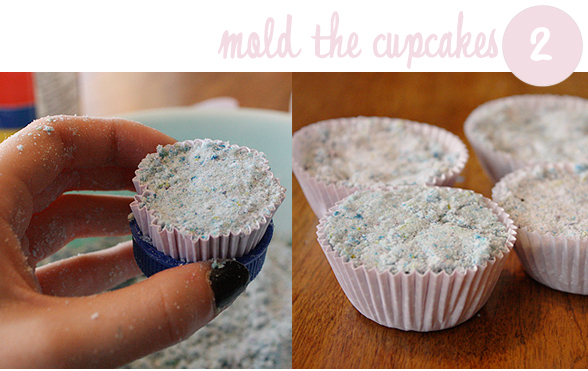 You want to be able to fit some small goodies inside. ♥ Glue the pipe-cleaner in the center. 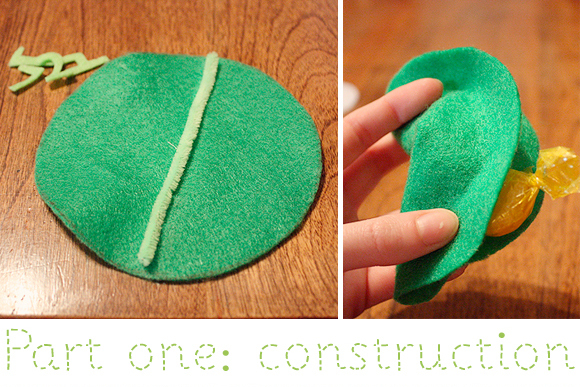 When dry, fold the circle in half and pinch the folded edge together to create a fortune cookie shape. 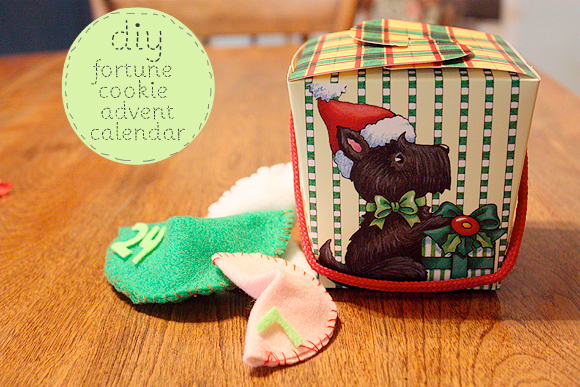 ♥ Stuff the cookie with candy, small toys, a fortune, quotes, etc. 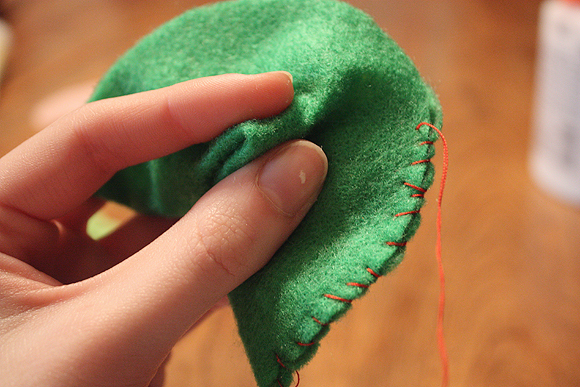 ♥ Using bright coloured thread, stitch the edges close. 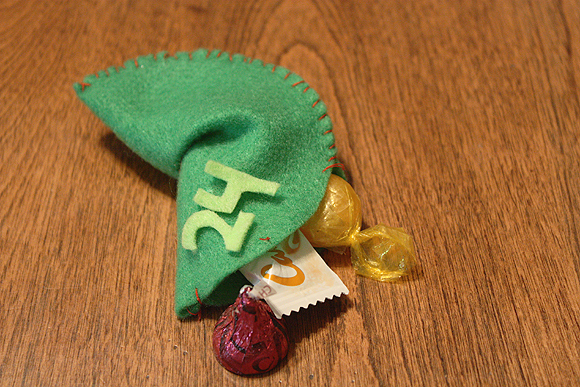 ♥ To create the numbers, I cut them out in different coloured felt and glued them on for the date each cookie was to be opened.